Urthen is the earth art of Caitlin Deane, ranging from adobe housing and sculptures to ceramic pottery. Caitlin is a clay artist, earth architecture student, aspiring wilder babe, and desert dweller. She received her BFA in Ceramics and Concentration in Curatorial Studies in 2012 from the Maryland Institute College of Art in Baltimore, MD. Afterward, she left the east coast to pursue the vastness of the southwest and an education in natural building. Since 2012, Caitlin has completed two Long-Term Apprenticeships, a Research & Design Program, an Artist Residency, and helped develop the new Ceramics Apprenticeship at the California Institute of Earth Art and Architecture. She currently enjoys a daily meditative practice of throwing pottery for Urthen at her home studio in the Mojave desert of Joshua Tree, CA. Her discovery of clay and its endless possibilities opened a path for her to develop an archaic reverence towards local and natural materials. 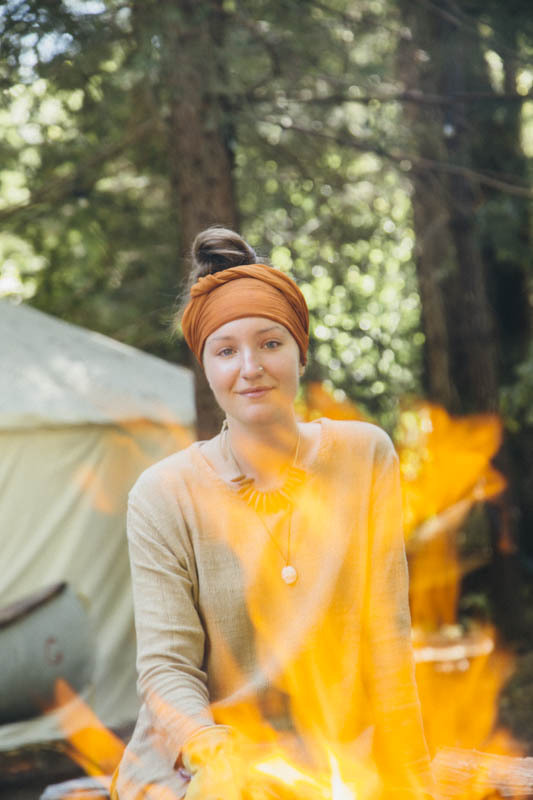 She shares this passion by learning and teaching Pottery and Pit Firing classes at various skillshare gatherings. Through her work, she allows clay’s transformative properties, fragility, and ephemerality to discuss impermanence and change. Home | Terms & ConditioNS | © 2019 URTHEN. ALL RIGHTS RESERVED.